A toolkit aimed at helping arts organisations strengthen their relationships with audiences is being launched. Led by Arts Council England, the Impact and Insight Toolkit will be rolled out from September, following a sector-led pilot in 2016. Organisations in receipt of more than £250,000 from ACE will use the toolkit to find out what audiences “think about their work and how this compares to what they are trying to achieve”. 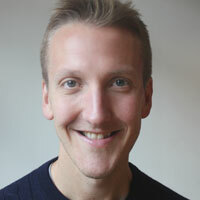 “Organisations can establish their own intentions for a piece of work against the different statements, and then see how these compare to the thoughts of their peers and audiences,” said ACE. Using the toolkit, ACE said organisations will be able to give “more persuasive evidence” to boards, potential funders and other partners. Organisations will feed back data from April 2019. 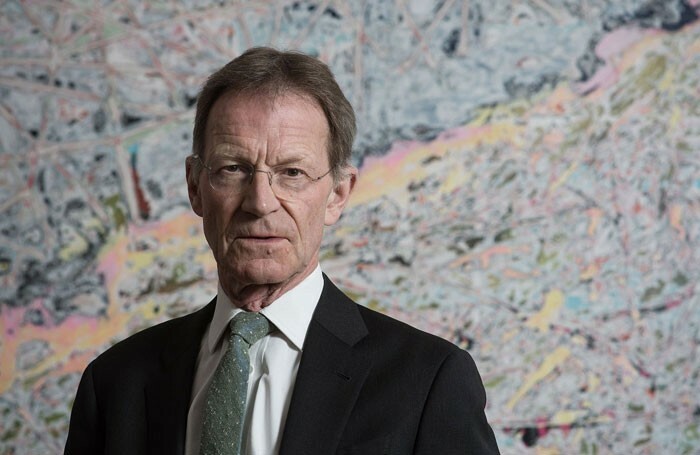 Arts Council chair Nicholas Serota urged arts organisations to use the toolkit. Writing for The Stage, he said: “Some people will react negatively on principle, thinking this is another piece of bureaucracy and form filling. I ask them to take a closer look at what it actually is, what it does, and what it can be used for. This is fundamentally a way to establish a deeper conversation between an organisation and its audiences.